Dr. Gvist is the provider of cold laser therapy at Carlisle Chiropractic Clinic, PC which serves Carlisle, Hartford and the greater Des Moines area. 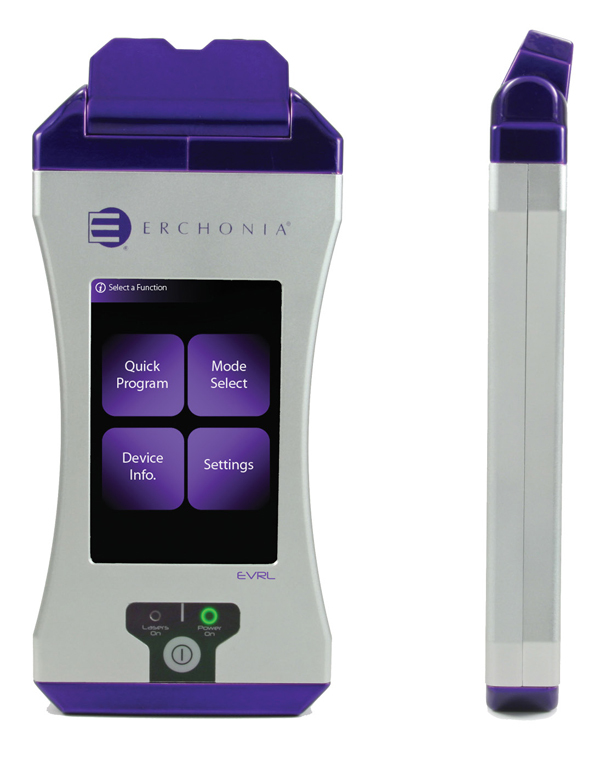 The EVRL is a Class 2 Laser from Erchonia that has been FDA approved for acute and chronic pain. Cold Laser Therapy, or Low Level Laser Therapy (LLLT, 3LT,) is an efficient and cost-effective treatment used for a variety of conditions. LLLT utilizes specific wavelengths of light to interact with and accelerate the tissue’s natural healing process. Painless, sterile, non-invasive, and drug-free, this modality uses low-intensity photons to stimulate energy production within the cell’s mitochondria. Stimulating cellular photon receptors with LLLT leads to: production of mitochondrial ATP (the cell’s energy source); increase in intracellular metabolism; decrease pain & inflammation; synthesis of protein and growth factors; cell growth and proliferation; and enhanced blood flow and oxygen concentration for faster healing results. 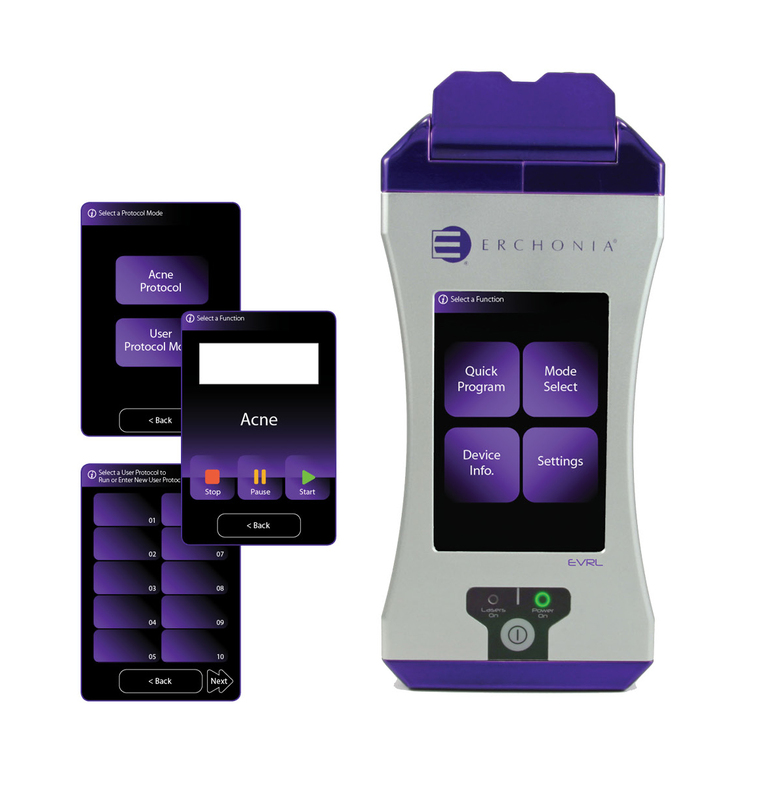 We strive to provide effective chiropractic care and Erchonia Cold Laser Therapy. Call 515-989-0097 to schedule an appointment with Dr. Gvist.